In this 3-part series, “The 3 Vs of Fiction,” we have discussed the first Vs of writing contemporary fiction, vision; tomorrow, will be vulnerability. Voice is the way you write something, how it comes out when you allow your personality to populate the characters on the page. Oddly, these ideas are not exclusive. 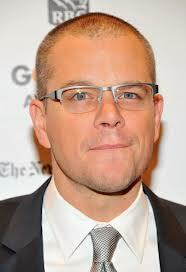 Take the actor, Matt Damon. 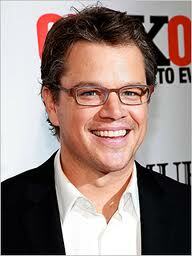 When you see him in a film, it is clearly Matt Damon who is doing the acting, not his buddy Ben Affleck. 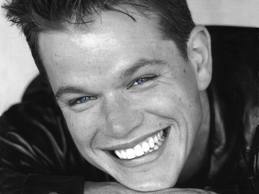 However, for each film, Damon takes on the persona of the character and his mannerisms, voice, physical movements, etc. may change drastically to fit the character. In the same way, one author’s writing is distinctively his/her own; and yet, one author might write something formal or informal, in vernacular or in dialect, something full of jargon or invented vocabulary, something with abrupt sentences or long, digressive sentences. The full range of writing can be present in the author’s canon or body of work. It’s not wrong to be known for a particular style: take Hemingway, who became known for short, simple sentences. He embraced brevity and simplicity as the strongest ways to tell the stories for which he had passion. You’re convinced, you need a stronger voice. Where do you start? It’s a dual pathway, one of learning conventions and then breaking them. Yes, you need to know conventional grammar rules. You need to be able to write a compound, complex sentence of 100+ words and correctly punctuate it. But then, you need to find the more expressive ways of saying that same thing. Try rewriting it yourself and keep the same meaning, tone, connotation, denotation, etc. The point is that your prose should have that same quality: no one else could say it quite the same way and have the precise meaning that you had. That’s voice. How to achieve it? Briefly, you have simple options; yet the options interact in an infinite variety of ways. As writers, we only have words, phrases, sentences, longer passages. For words, we have these options: connotations, denotations, how words sound, how the word looks on the page, how they are created in the mouth, and derivations. For sentences, we have these options: fragments, short, long, simple, compound, complex, very long, and run-ons. For phrasing, we have these options: smooth, fragmented, staccato, slow, fast; different tones and moods. For longer passages, we have these options: writing in scenes and chapter breaks; different tones and moods. This isn’t a tutorial on voice, rather a teaser—something that acknowledges the need to study the written voice and how it is created. 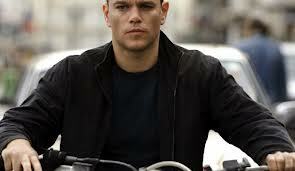 Like Matt Damon, you should stay true to yourself; but you should also have control over your writing and the effect it produces on your readers. In this uncertain business of publishing, nothing should be left to chance, certainly not your writing voice. Tomorrow: the 3rd V of Fiction, Vulnerability.